If you, or anyone you know, have been the victim of domestic abuse, you know that the abuser will use any means necessary to try and control the situation. Things become complicated for victims with children. Neighbors and friends ask; “Why did she/he stay in an abusive relationship?” Often, children are used as hostages in domestic violence situations, and the partner of the abuser finds themselves powerless in their efforts to protect their loved ones. Recent studies have exposed similar vulnerabilities in victims who own and love their pets. Fear for the safety of a beloved cat or dog can also be a weapon for abusers. After all, most of us would walk through fire for our pets, wouldn’t we? One woman admitted that her drug-abusing boyfriend dangled her cherished cat out the window in order to scare her into doing whatever he wanted. When she ran to a neighboring apartment to escape, he set their apartment on fire with the cat inside. Sadly, the beloved cat died in the blaze. Abusers don’t always make direct threats. Many people who consider their pets to be members of the family worry intensely over what to do with their animals if they leave their abusive homes. People with dogs, cats, horses, even hamsters, snakes, or rats will delay leaving, or refuse to go entirely if they can’t protect their beloved furry family members. Those delays can be torturous, or even fatal for the victims, both human and pet. 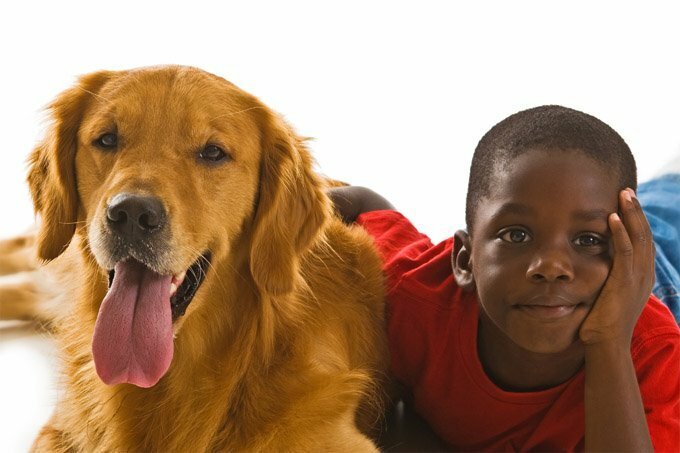 Where Can Victims With Pets Find Help? 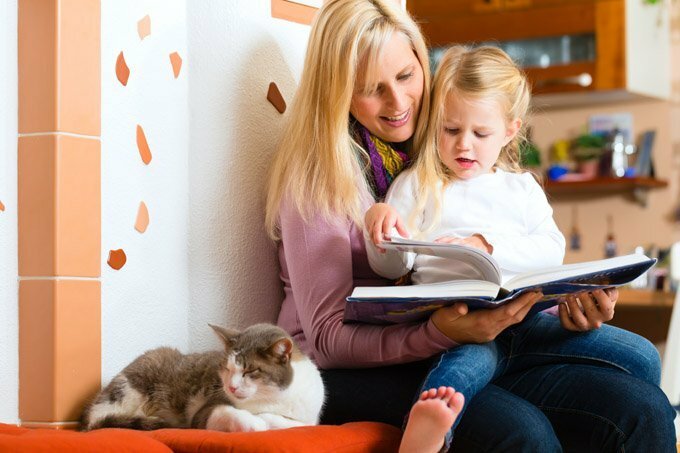 Pet-friendly domestic violence abuse shelters Emerged sometime in the mid 90s and gained both popularity and numbers as a brand new kind sanctuary. Michigan, Minnesota, Los Angeles, Texas and New York, to name a few, broke barriers with various kinds of shelters based on the needs of their communities. The Women’s Center of Mid-Minnesota housed dozens of cats and dogs over decades in a six-bedroom house in Brainerd. In Texas, at a place called Littlegrass House, women find shelter both for themselves and their horses. In Los Angeles, the SPCA, as of 2014, has housed and cared for more than 330 pets since 1998, some from as far away as Florida. Though more pet-friendly shelters emerge every year, many victims still feel forced to give their pets up to foster homes–or worse, leave them with abusive partners. For example, one such shelter, The Urban Resource Institute (URI) has a co-sheltering program which helped 43 families with dogs, cats, and other small critters over two years. However, they also turned away 47 pet owners due to lack of space. Of the domestic violence shelters in this country, only 3 percent house pets. But legislation has been introduced, and awareness has grown. Improvements can be quite simple: A turf-filled yard for easy cleaning, or a dog run in an adjoining alley. Having a beloved pet to snuggle with while knowing that they are safe can be therapeutic for victims of violence. It also saves lives. Every day in the US, three or more women are murdered by their husbands or boyfriends. We don’t have similar numbers for household pets and livestock, but we know now that they are affected. Recent studies found a correlation between domestic violence and animal abuse. Apparently child battery, spousal abuse and animal abuse seem to go hand in hand. The numbers are really staggering. Perhaps, however, these statistics can be helpful. After all, knowledge is power. Also, these numbers help us gain traction and awareness within shelter organizations. People are less likely to dismiss a person’s fear for their pets, and now, finally, there are some places for these folks to go with their “fur babies” and keep them out of harms way. Domestic violence is a big problem. It’s hard to believe that people would do the kinds of things they do to each other in supposedly loving relationships. Many of us believe that our pets love us unconditionally. They never hold us hostage. Though they may wake us up early or knock over a lamp or a trash-can, they never abuse us. Most of us would risk out lives to save them from danger. However, information is power. People find better tools via the internet and trained experts to make our lives with our pets easier, safer, and more enjoyable. 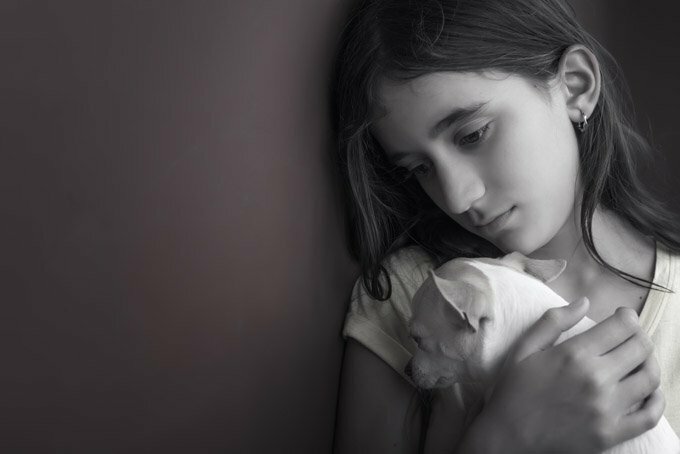 The information we share about Pet Friendly Domestic Violence Shelters saves lives, both human and animal. The knowledge that these shelters exist and increase in numbers each year shines as a bright spot through the ugly reality of abuse. Please give to your local animal shelters, animal protection organizations and women’s shelters. Spread the power of knowledge, and use your vote to help these organizations do their good work.